Over the month of June in 2019, New York will host World Pride. The celebrations will be going on throughout the whole month. This will be the first time World Pride has been held in the USA. It’s estimated that 3 million people will be participating. The festivities will culminate in New York’s famous Pride March on Sunday 30th June. 2019 will mark the 50th anniversary of the Stonewall Uprising – the momentous event that kickstarted the gay liberation movement. 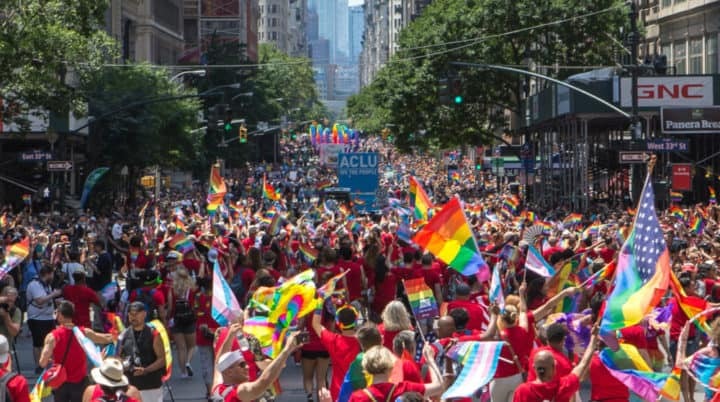 To honour the anniversary, NYC Pride 2019 will be branded as both WorldPride 2019 and Stonewall50. Expect political debates, queer cinema, lots of music and dancing, events for LGBT youth and more. Locations and start times will be announced nearer the time, and we’ll be publishing the details as soon as they’re confirmed. Some of the key events for World Pride 2019 are listed below. Tow superstar DJ’s will be kicking off the proceedings at the Hammersmith Ballroom. 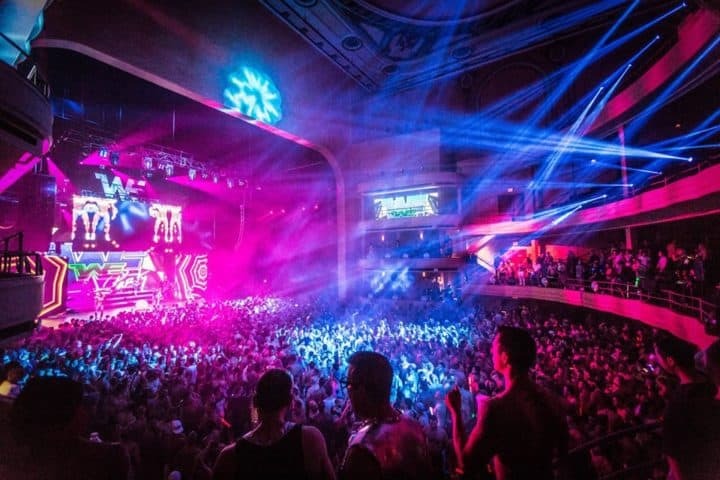 The biggest dance party of WorldPride 2019. Major rooftop party. This could be the best night out at World Pride 2019. The main music event of World Pride 2019. Grace Jones will be headlining! This street fair is free.